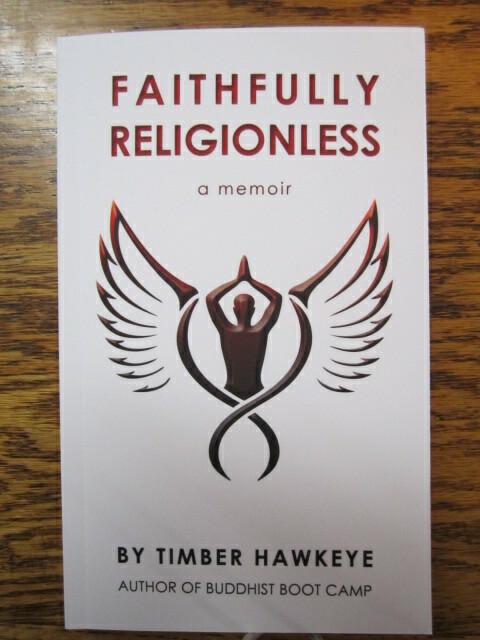 Volumes of Pleasure Bookshoppe presents: Timber Hawkeye, the author of Buddhist Boot Camp, introducing his new book Faithfully Religionless. Join us Friday, March 4th @ 7:00 at St. Benedict’s Church, 220 Snowy Egret Lane, LO. On the corner of LOVR and Clark Valley Road. For more information call 528-5565. Free event to the public.